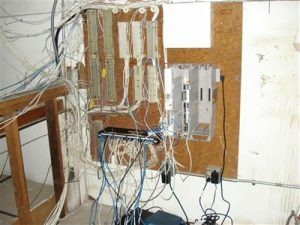 We’ve seen it all.. from the worst.. to the absolute worst! 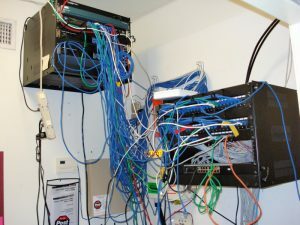 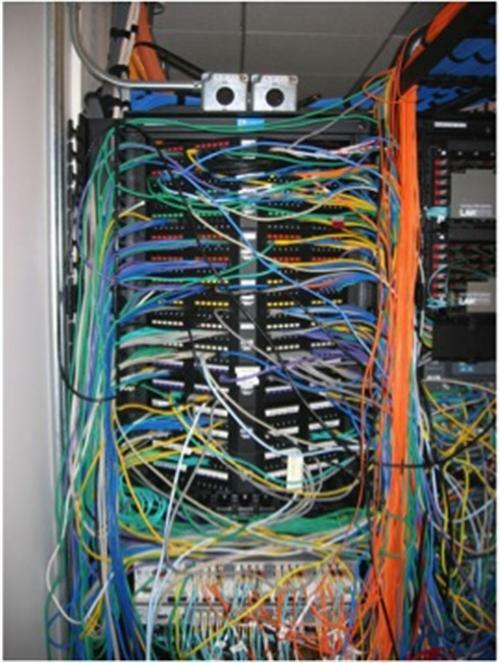 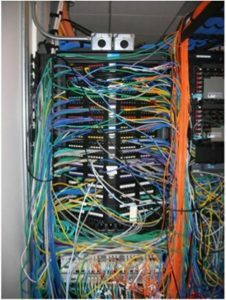 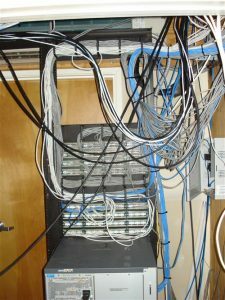 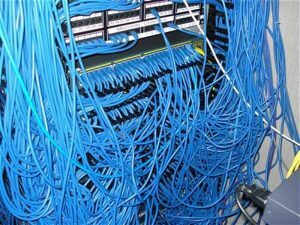 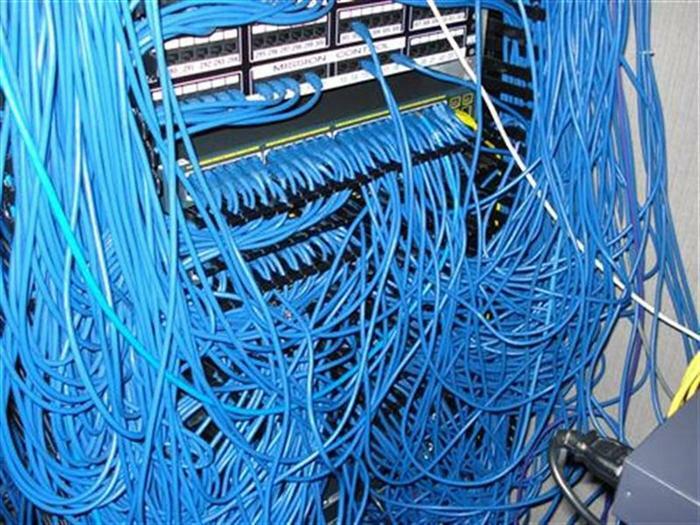 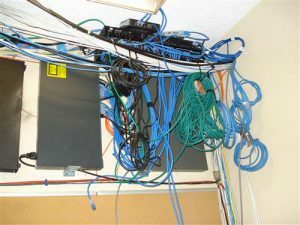 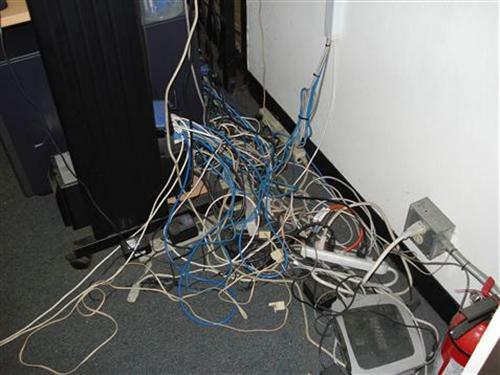 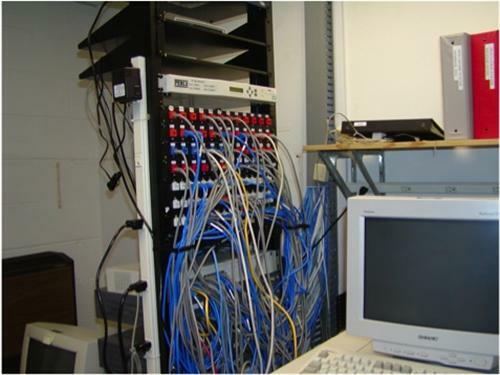 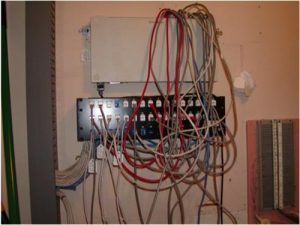 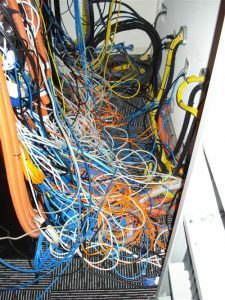 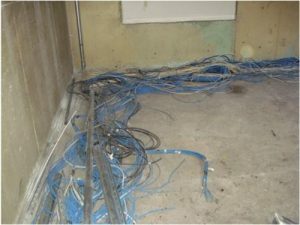 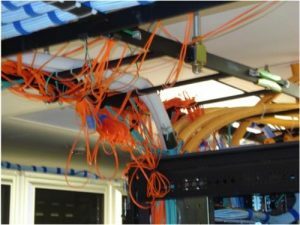 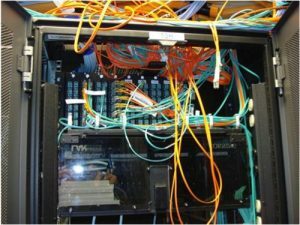 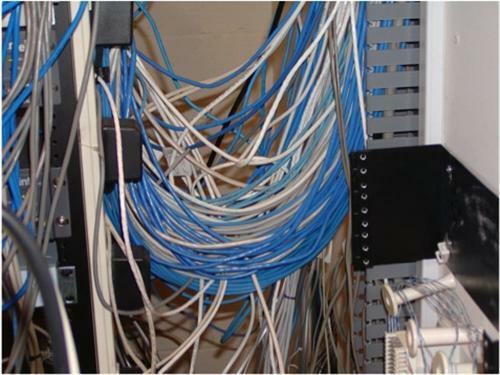 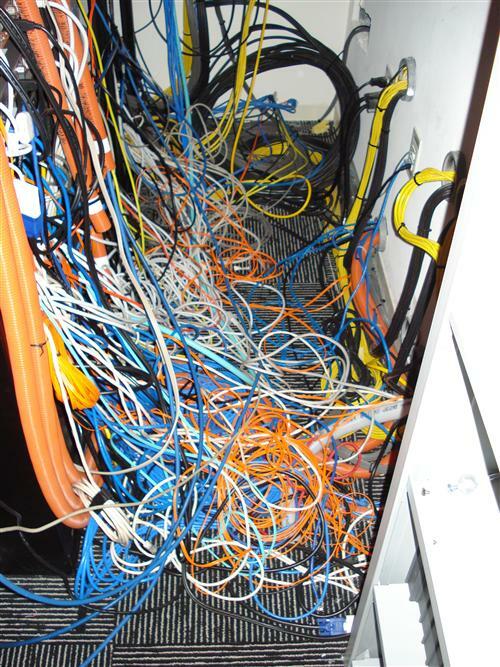 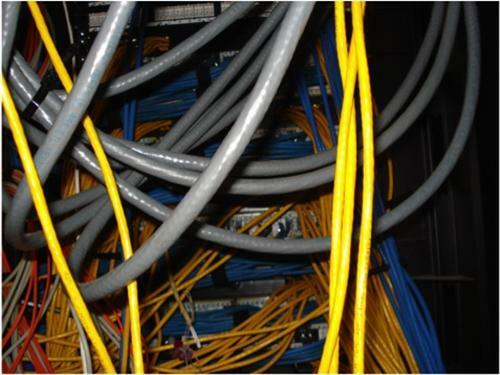 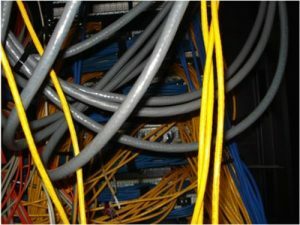 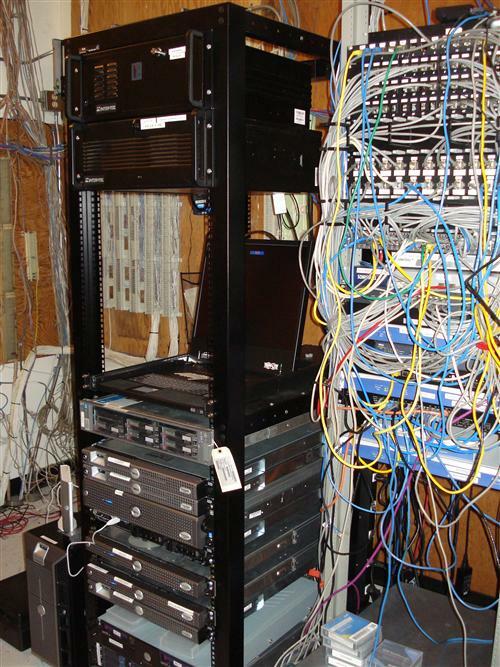 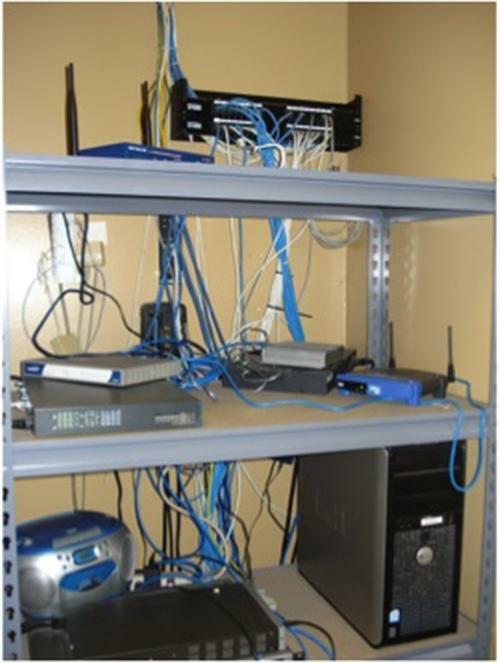 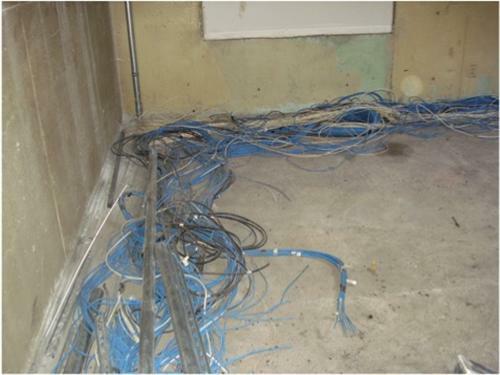 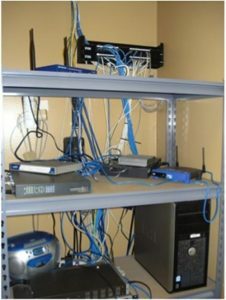 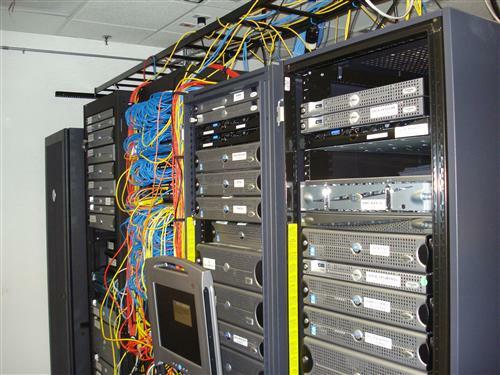 Here are examples of what your cabling should NOT look like. 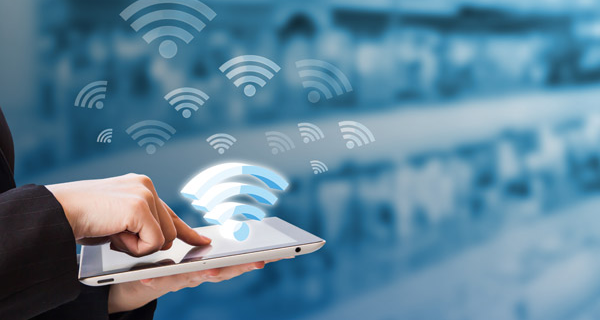 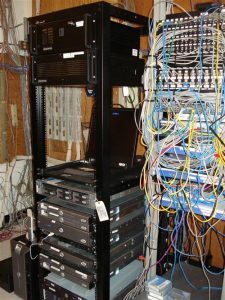 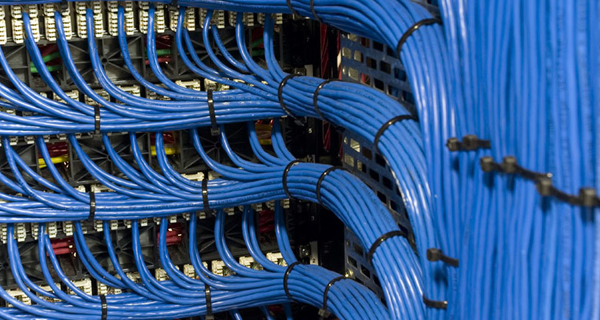 And if it does… well, we can help – take a stroll through our “LOOK” gallery .. which is how your cabling should look. 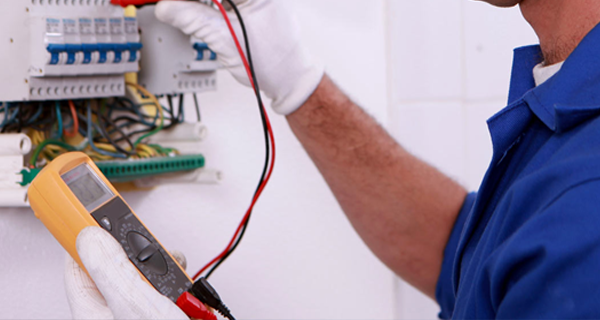 Send us your photo and challenges via the request for estimate form and we guarantee you’ll realize a difference after our work.